In an earlier post, we introduced to you Google’s new twist in search component: using Semantic Search for better search engine ranking. No, Google doesn’t rest on it’s laurels… and neither can you. To maximize your site’s ranking, it seems there is always something new to address or include. 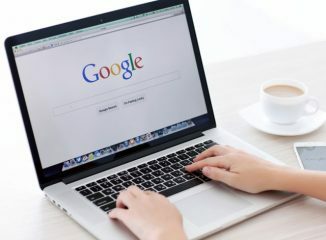 By always adding something new, Google assures itself that no one will truly master their search formulation. But that’s not to say you can’t improve yours. Check out your competitors’s concepts and terms used in their content. The way they cover a “topic/intent” may give you a valuable perspective when using Semantic Search. If not yet posted, try to get your company on Google’s Knowledge Graph. They now leverage this information in forming new “intent” pages and searches. Great rank takes great efforts at staying current.